If you happened to wander deep into the beautiful, steep mountain hollows of eastern Kentucky this September, you would have found yourself thick in not only the legendary homeland of folk and country music, coal mines and moonshine, but also ground zero for traditional window education at the Window Standards Summit III. Gordon Bock was the keynote speaker at the Window Summit. 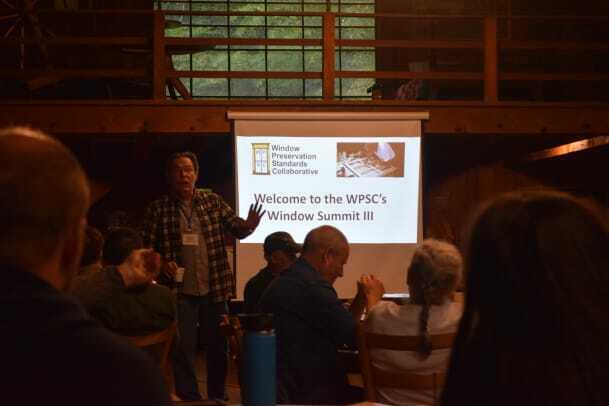 “People called our last Summit in 2015 the ‘Woodstock of Windows’” says Duffy Hoffman, co-founder of the Window Preservation Standards Collaborative, the event organizer, and this year’s edition proved to be an even larger and wider-ranging fenestration learning-fest. 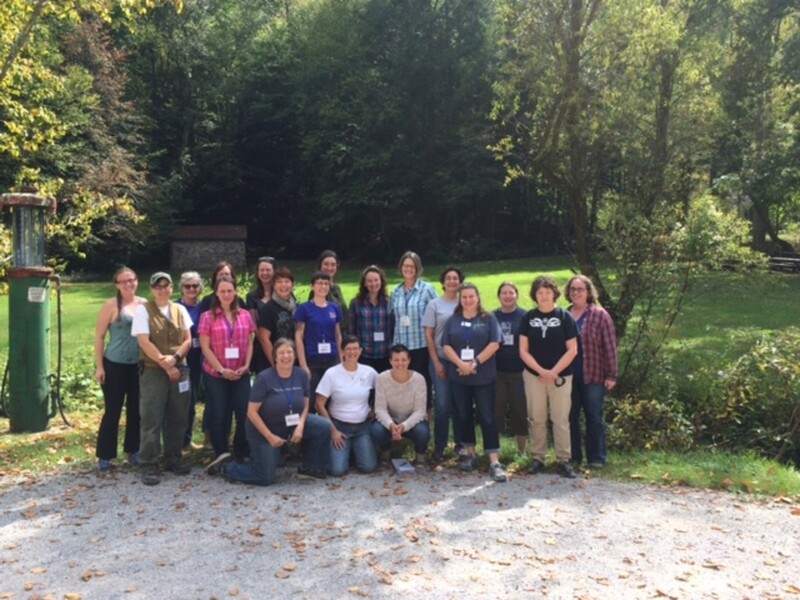 Running September 24 to 29, 2017, the Summit filled four-and-a half days with 20-plus highly focused demonstrations, workshops and discussions – as well as an entertaining networking venue – all hosted at the enchantingly rustic Pine Mountain Settlement School in Bledsoe, KY. Yours truly – honored to attend as the opening keynote speaker – enjoyed reconnecting with a mother lode of familiar faces while meeting many new ones among the 75 attendees from across the country. 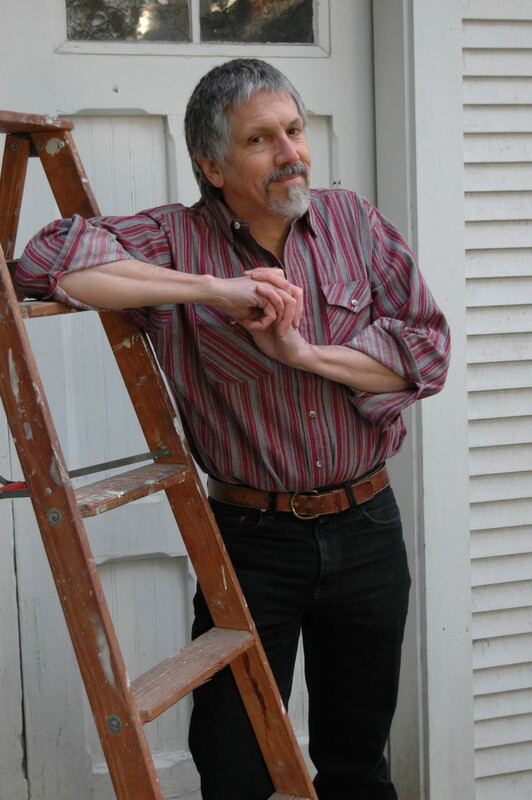 More importantly, there was much to learn – even for this eternal student of traditional windows, who’s been messing with putty and panes from Maine to Maryland since before I could drive. 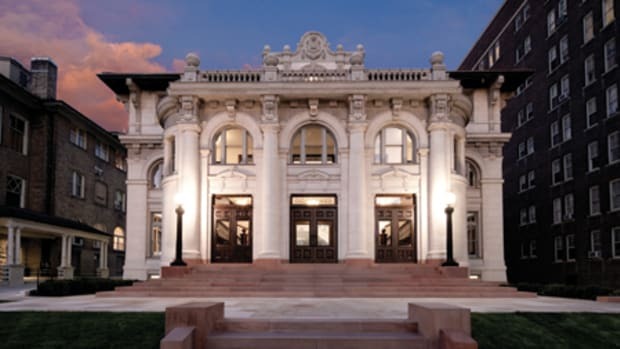 Not to be confused with some similar-sounding organizations, the Window Preservation Standards Collaborative (WPSC) is a nonprofit devoted to promoting best practices for the repair and weatherization of older and historic windows. Their stated mission is to develop a set of standards that includes well-researched energy data and a catalog of proven methods (collected in the first edition of Window Preservation Standards). 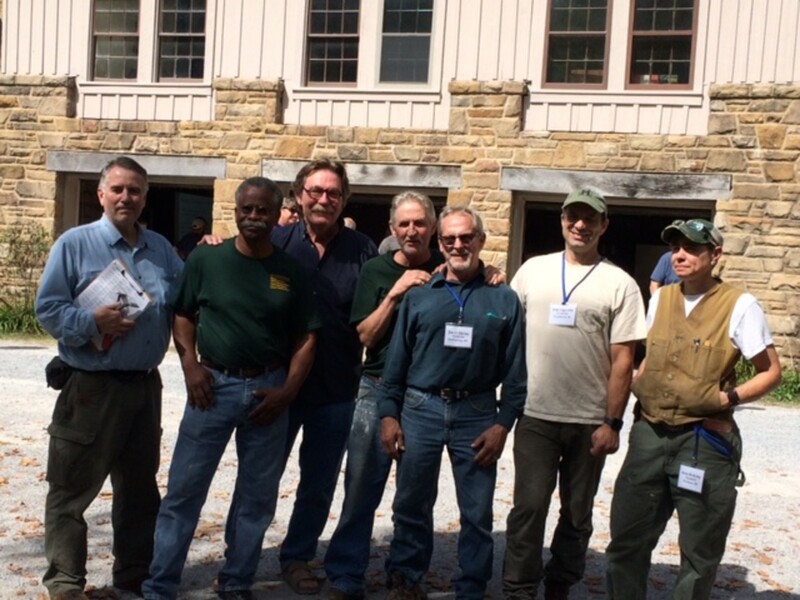 Founded in 2011 by a group of professional window restoration experts, the WPSC has grown to include over 150 practitioners, specialists, craftspeople, and planners in the field. Throughout the week there was no missing the emphasis on hands-on training, with each presenter – many business owners in their own right – sharing decades of experience and personal practices, failures as well as successes. Sessions on wood windows covered all the essential maintenance issues of cords, paint, putty and glass, but then moved quickly into the more esoteric world of in-depth repairs, such as Dutchman patches on sashes or sill repair and replacement. The weatherization track proved once again that, in the building arts, there is always more than one way to skin a cat. 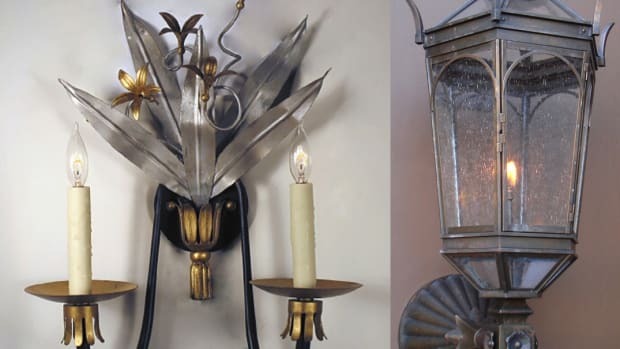 Multiple presenters shared their preferred ways to install the standard weatherstrips – carpenter zinc, spring bronze, and rubber bulb – as well as how they mix and match materials to meet the needs of a job. For those with a passion for handicraft, co-founder Amy McAuley taught how she makes traditional wood windows in Oregon entirely by hand using a collection of historic hand planes and woodworking tools. 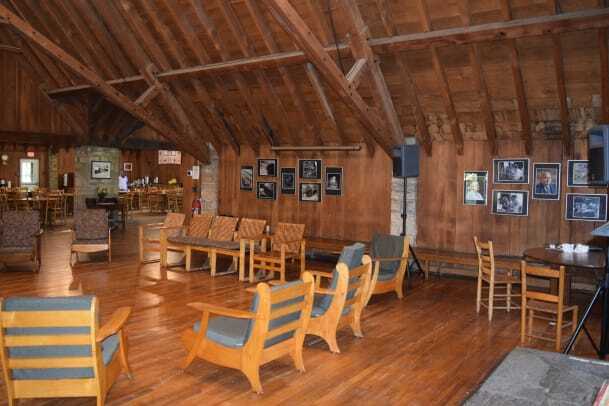 As the opposite end of the materials spectrum were steel windows in several sessions by Jim Turner, another founder, based in Detroit, who demonstrated his rehabilitation methods right on the original 1930s casements seen all over the Pine Mountain School campus. 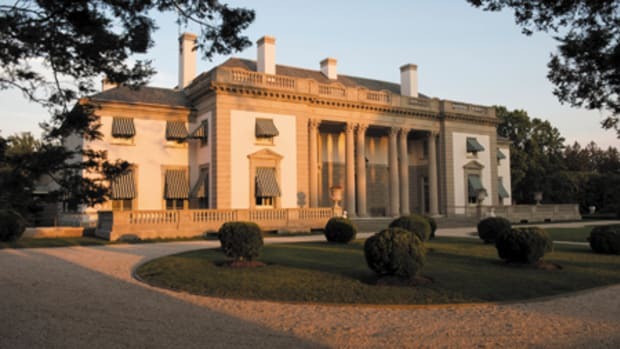 Unless old windows are just your hobby, there’s far more to the subject than tools and handwork, so the Summit planners devoted many sessions to the business of window preservation, from management to marketing. The $64,000 question, of course, is how to make rehabilitating windows competitive with new replacement windows – both for price and performance – and here tracks on business models, employees and social media helped attendees get more out of their own companies or manage their projects. (Contractor and co-founder Rob Cagnetta stresses that standardization is key.) 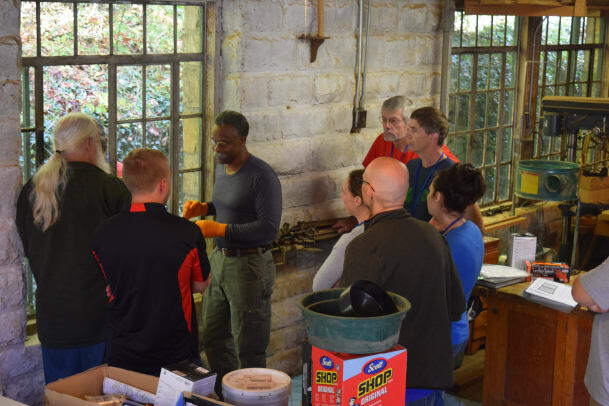 There were also critical short courses on lead-safe practices, new paint-stripping technologies such as steam and health/environmental safety. At Summit III traditional windows were clearly not for guys only. Attendees for September’s event came from across the country – especially from Oregon and Washington State, Utah, Iowa, Michigan, and Mississippi – with women and folks under 40 in strong force. Out in the country you make your own fun, and an important part of the schedule was evenings on the porch with live music and more. 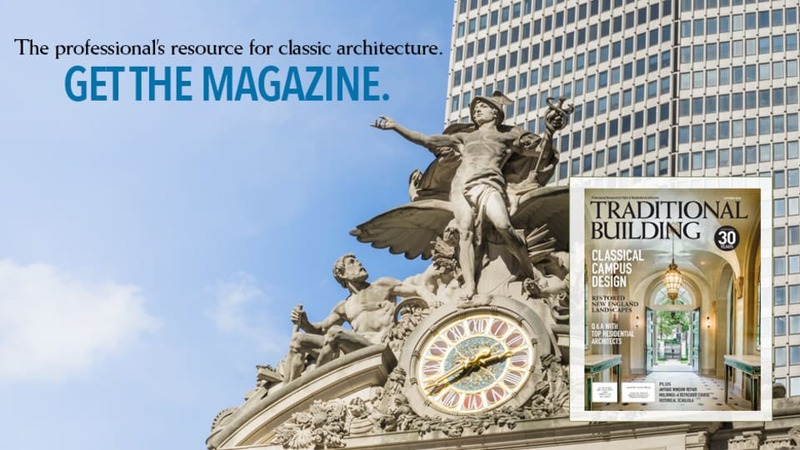 The WPSC is on track to make the Summit a bi-annual event, and looks forward to hearing from architects and Traditional Building readers who want to join the mailing list or volunteer for future committees. 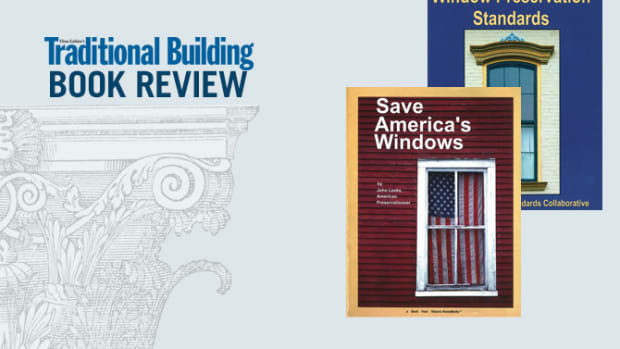 Especially welcome are submissions of specifications and details for successful window restoration and weatherization practices and materials – for both steel and wood windows – to be considered for the next edition of the Standards. For more information or to submit details see www.windowstandards.org.